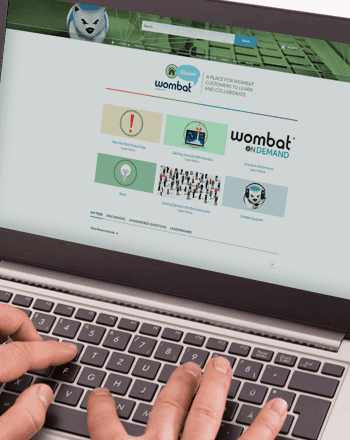 Our Wombat Wisdom Insiders, or Insiders for short, is a group of Wombat customers that provide valuable feedback that helps shape future releases of the Security Education Platform. 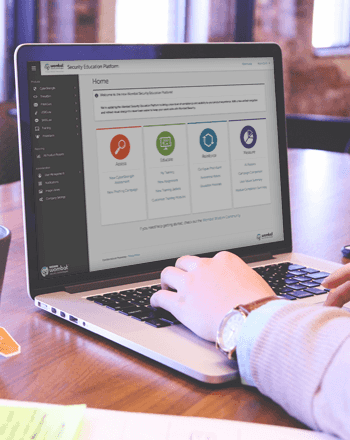 Be the first to learn about and access new product features and functionality in our Security Education Platform including Beta releases and early user testing. 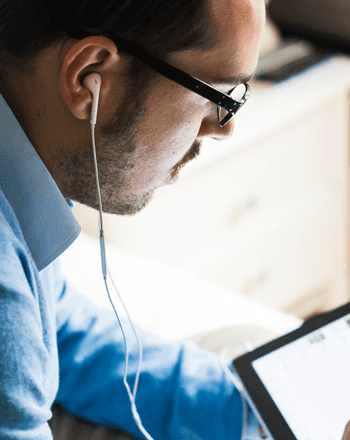 Detail the features you’d like to see and provide feedback directly to our Product Management and User Experience teams at our exclusive Insider webinars. 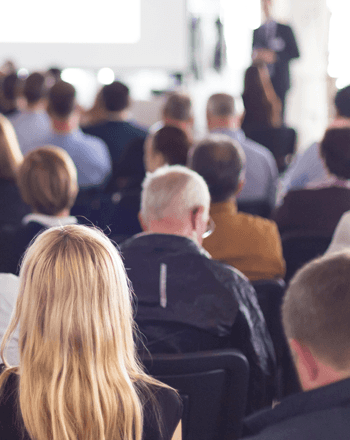 Connect with other CISOs and security professionals as a Wombat Insider at our annual Wombat Wisdom Conference, private Community group and monthly webinars, and other Wombat Wisdom events. Enjoy discounted rates for our annual Wombat Wisdom Conference and receive exclusive access to content just for Insiders. If you are a current member, and are not getting invitations, please reach out to your Customer Success Manager.